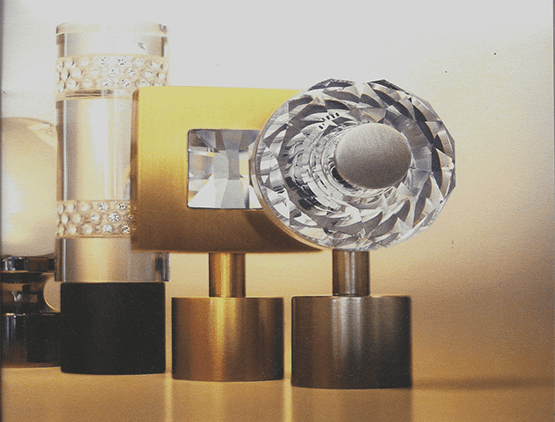 Drapery hardware is a very important design element that shouldn’t be overlooked. You can select the perfect fabric and trim, but choosing the right hardware will provide not only a strong architectural statement to the room, it will also define the overall concept and design of the window treatment. 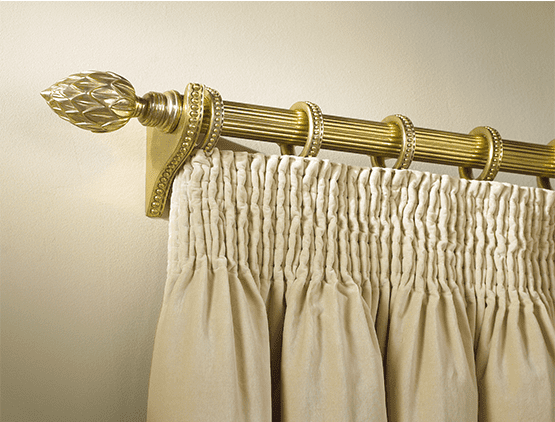 There are many different types, styles, and finishes of drapery hardware to choose from and it’s important to select the high-quality drapery hardware that best complements your fabric choices. 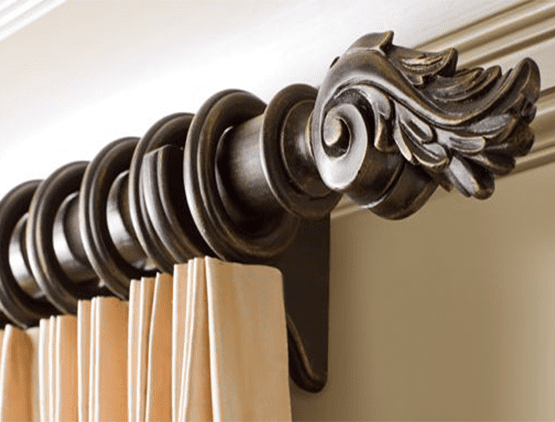 You can also use drapery hardware for other decorative ideas, such as bed canopies made from ceiling-mounted drapery or decorative drapery hardware mounted on the wall to display quilts, rugs, or ornamental wall hangings. The uses for drapery hardware are only limited by your imagination. 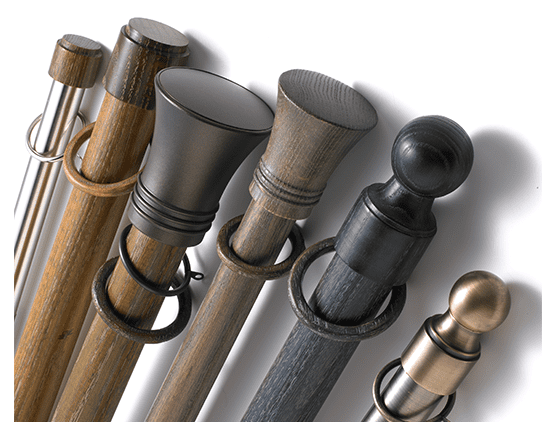 Numerous companies manufacture drapery hardware and drapery hardware accessories such as rods, poles, sconces, finials, brackets and many other hardware pieces and the choices can seem endless. 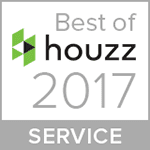 The room style will ultimately determine which type and finish to use for your drapery hardware selection and Curtains Boutique can simplify the selection process and provide solutions for your custom window treatment project.